Happy New Year! I can hardly believe that 2012 is upon us! I’m sure you’ll hear that a lot over the course of the blog hop. If you’ve come from my friend, fancyMelissa’s blog, you’re on the right track. Just keep hopping by clicking on links in each post and you’ll get back to where you started. 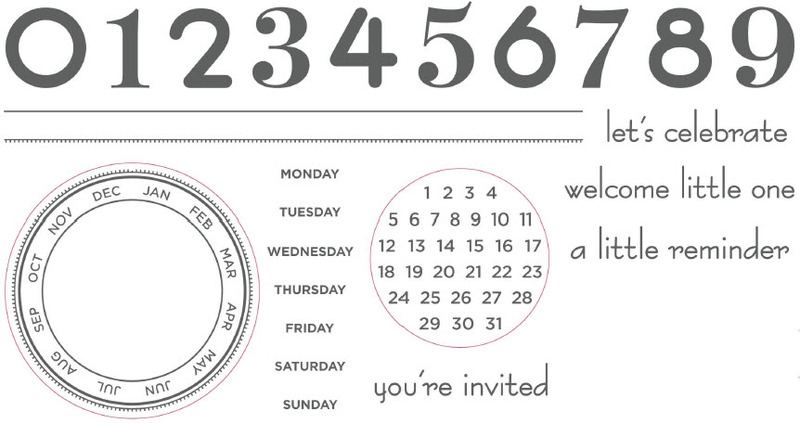 It’s a great set for remember-the-date cards, highlighting a special event or you could play on the passage of time idea or even just recording the date on your scrapbook layouts. I’ve been sick with a nasty cold for almost the entire month and figured I’d be better by now. No such luck. I haven’t had the energy to do the necessary things and some crafting. So, I will show you a photo of Close To My Heart’s artwork and hopefully add some of my own in the very near future. 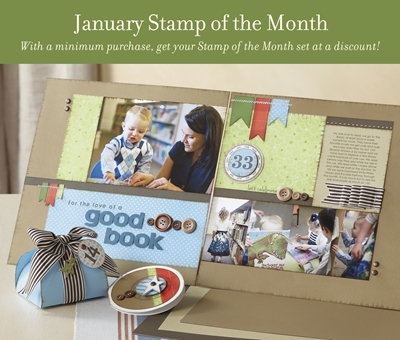 Just remember that this stamp set is only available until Jan. 31. And since our Canadian prices are dropping to match the American, you can get it for $17.95 or for $5.00, with an order of $50.00! Now, hop on over to Traci’s blog and see what inspiration she has for you. Enjoy ringing in the new year and celebrating with family and friends! May there be many happy creating days ahead, for you and for me, as soon as I get over this cold! I hope you feel better. I look forward to seeing your creation.